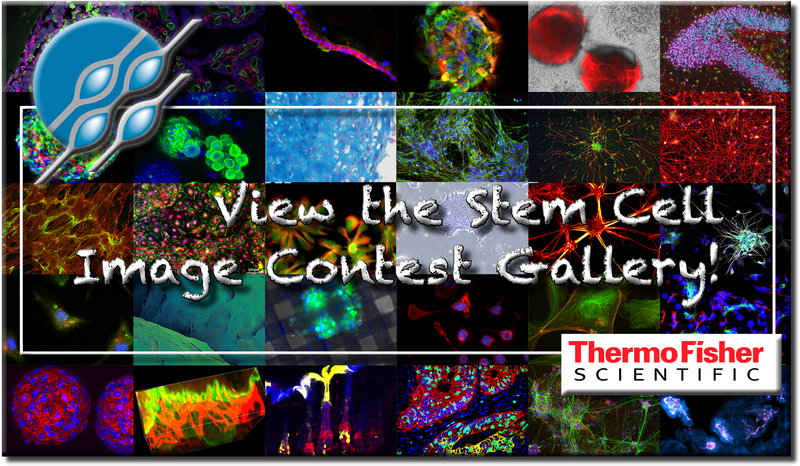 Australasian Society for Stem Cell Research – Stem cell science exchange. 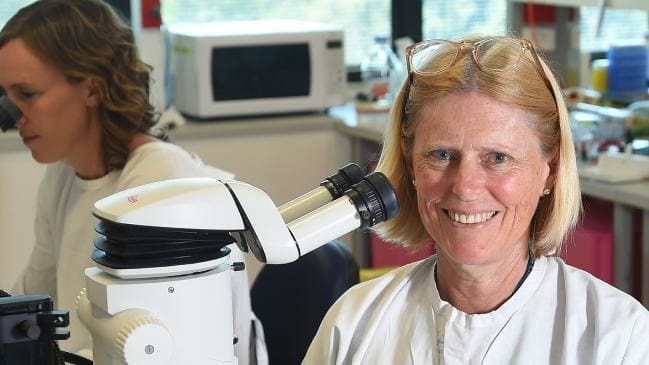 Listen to the Public Forum “Stem Cell Research – Now and in the Future”, where leading Australian researchers discuss how stem cells could change the future of medicine. 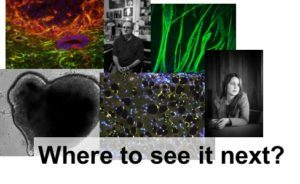 This year’s program features state-of-the-art plenary sessions that include immunotherapy, tissue engineering, pluripotent stem cells, mesenchymal stem cells and a session focused on novel technologies. 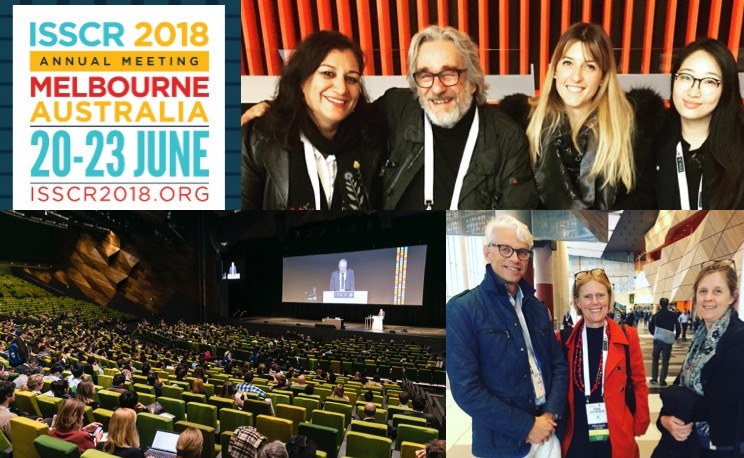 The ASSCR supports stem cell research and encourages scientific exchange, particularly through our annual conference, in order to build an active stem cell research community in Australia and New Zealand. 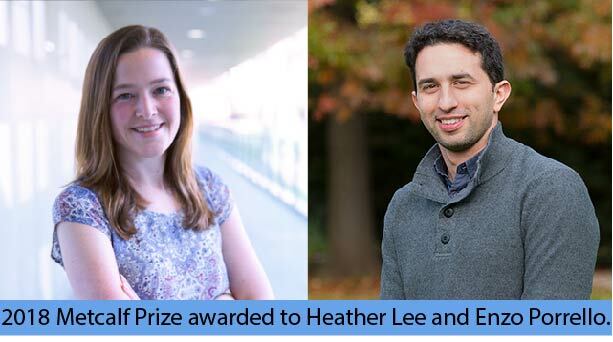 We also aim to provide all interested parties with the opportunity to access information related to scientific, medical and ethical advances in the broad field of stem cell research. 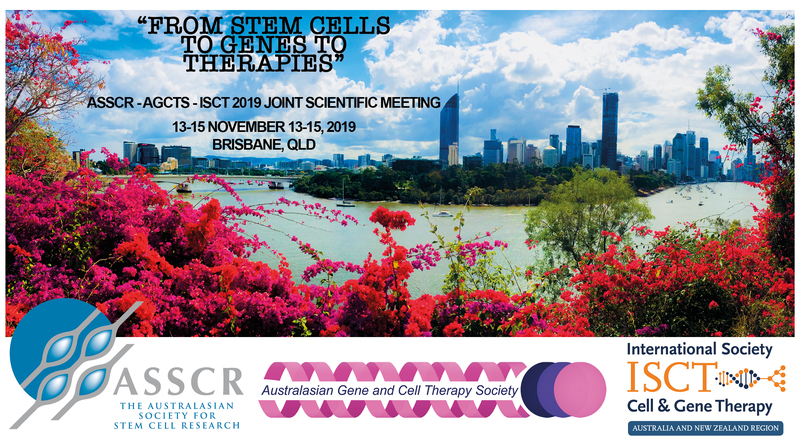 The ASSCR webpage is for all ASSCR members and anyone looking to understand stem cell research and cell therapies. We hope this site will be an interactive and informative space. 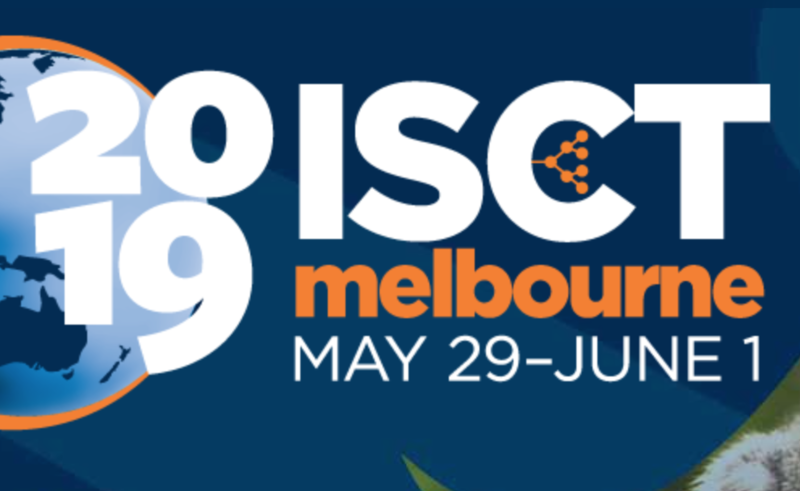 Copyright © 2018 The Australasian Society for Stem Cell Research (ASSCR). All rights reserved.